← Always Remember!!! Matt Barnes “Once a Clipper Always a Clipper”!!! Love Ya!!! And if you a Mom playing 2 roles i want to say .. 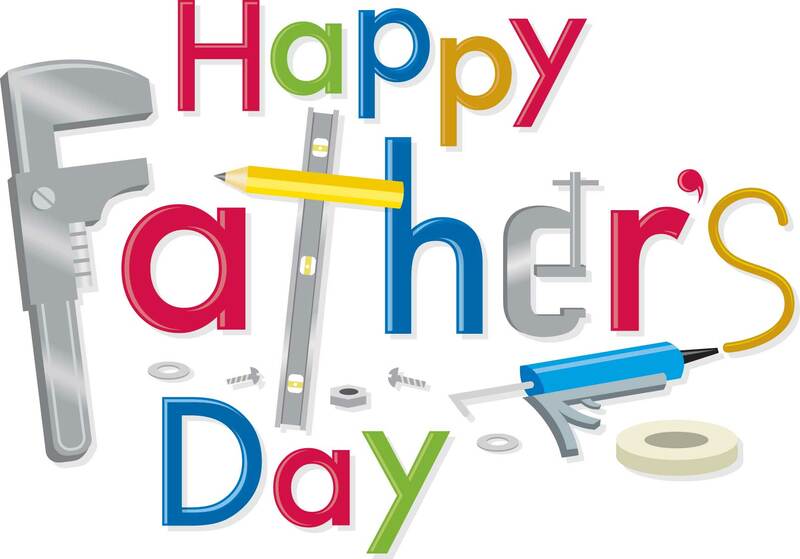 When I say happy … u say FATHERS DAY!!! … HAPPY!! !